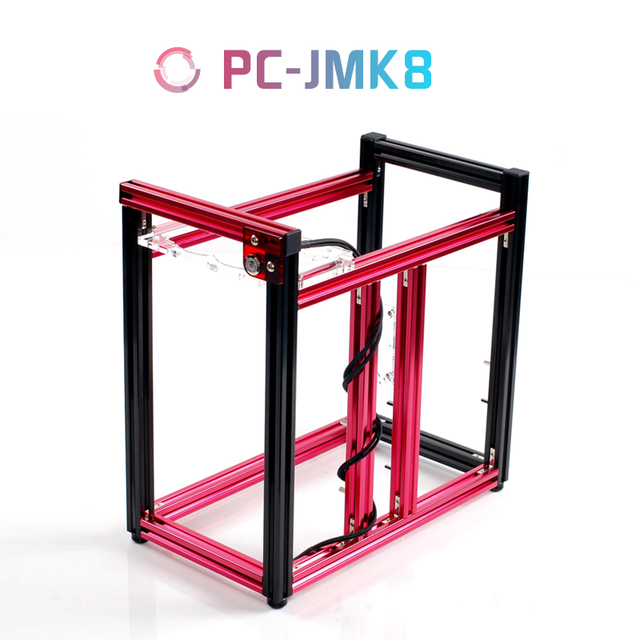 Магазин:Ningbo QDIY Computer Case Лет работы:5 . 4 984,30 руб. / шт. Happy New Year! Our office will be officially closed from Jan. 25th to Feb. 12th, 2019 for Chinese Spring Festival, we will back to office on Feb. 13th, during the holidays, we can't ship the products out, but I will answer emails and messages through the holidays, however, please be patient as my response time be a little slower than usual. We also would like this opportunity to say thank you for your business and support!